On September 29, Chinese foreign ministry spokesperson Lu Kang expressed gratitude to Battulga. According to Lu, Battulga said that mutually cooperation fully serves the interests of the two peoples; Mongolia is willing to move forward the China-Mongolia comprehensive strategic partnership based on the principle of respecting each other’s core interests. Battulga also expressed appreciation for China’s assistance and concessional loans to Mongolia. The Mongolian president’s website doesn’t mention the message. Mongolia depends overwhelmingly on China: almost 90 percent of Mongolia’s exports go to China, and one-third of its imports come from China. In addition, failing to pay debt on time, Mongolia in February asked China to extend a 15 billion yuan ($2.2 billion) currency swap agreement. 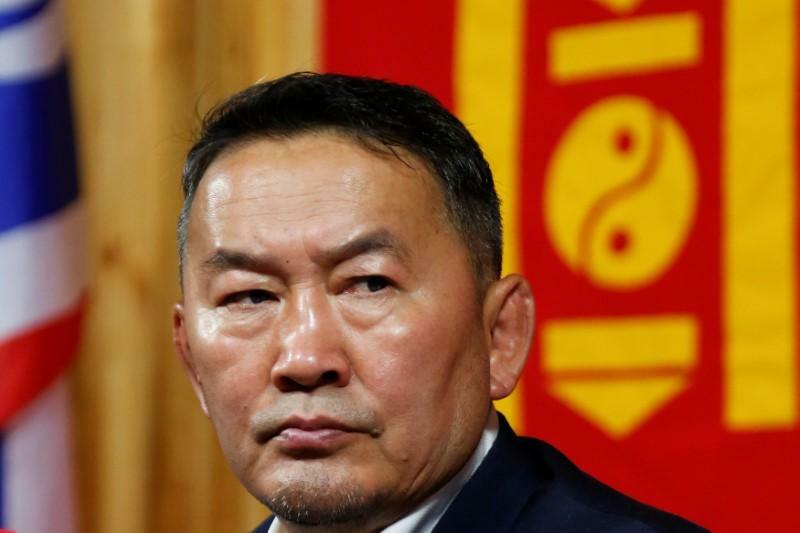 Numerous observers of Mongolian politics expressed concerns about China-Mongolia relations after Battulga won the election, fearing that Mongolia would significantly reduce its dependency on China and shift its focus to either Russia, it’s only other physical neighbor, or other countries such as India.